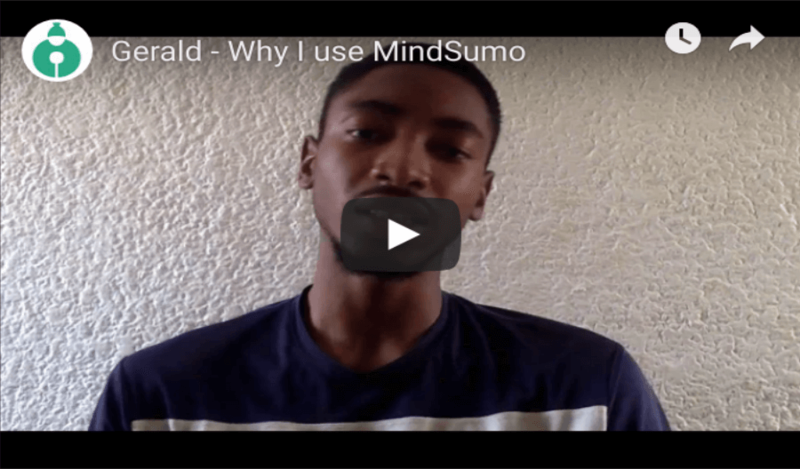 MindSumo was created out of the Stanford Student Startup Accelerator, StartX, by three friends who wanted to change the way that creative thinkers and companies worked together. Today MindSumo has become the leading platform for Millenial & Gen Z problem solvers to apply their creativity and innovation by working on projects from top companies from around the world. Our community represents over 350,000 "solvers" from six continents and over 3,000 universities. Companies work with our users on these projects to ideate, gather insights, and drive new thinking within their organization. These partnerships allow us to keep MindSumo free for all solvers and reward our best users for their hard work. Our challenges range from quick and fun to highly technical, and we welcome Millennials & Gen Z'ers from around the globe to join our growing network! While many users love the financial awards from MindSumo, we're also passionate about providing professional skill development as part of their experience. Hiring managers consistently rank problem solving, communications, and creative thinking skills as the top skills that they look for in hiring entry-level employees. We're targeting the development of these skills in the projects that we launch and the feedback that is provided to our solver community. From a recent survey of 400 MindSumo users, we discovered that 75% of respondents apply and hone existing skills through challenges, and nearly 45% report acquiring a new skill which they expect will help them in their career. 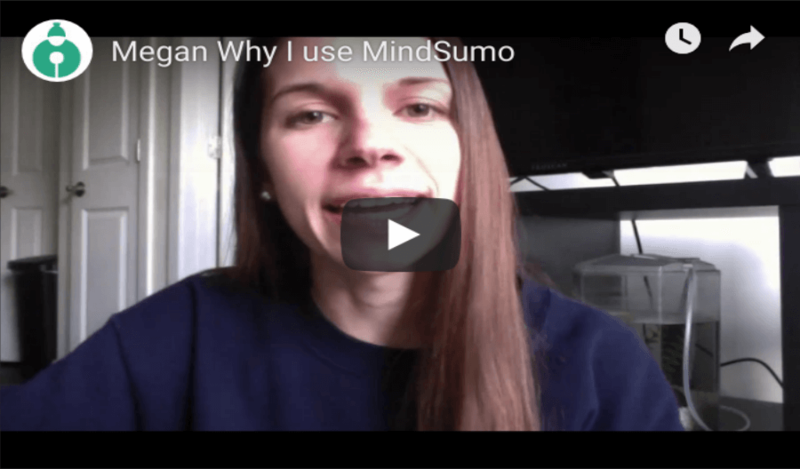 Many of MindSumo's users are still in college, and the financial rewards that can be won through challenges can be a major help to our student users. We don't expect anyone to come up with a million dollar idea (if you do please go file a patent and launch your own business!) but we do want students to earn some money and build a portfolio of experience that they would be proud to present to a future boss. Because time is money and college is expensive, we want to do our part to help. MindSumo gives students an alternative to boring campus jobs, and can even act as "mini internships" that can be referenced on resumes. Whether it is helping fight discrimination against people with HIV, creating an anti-smoking campaign, or increasing financial literacy, MindSumo partners with many organizations to harness the power of the crowd for good. We are always on the lookout for partners that are trying to make a positive impact on the world. Give us a shout if you know of an organization that is doing amazing things in the social good space! Caterpillar looked for ideas to boost the sustainability of India's main water source: How can we clean up the Ganges River? 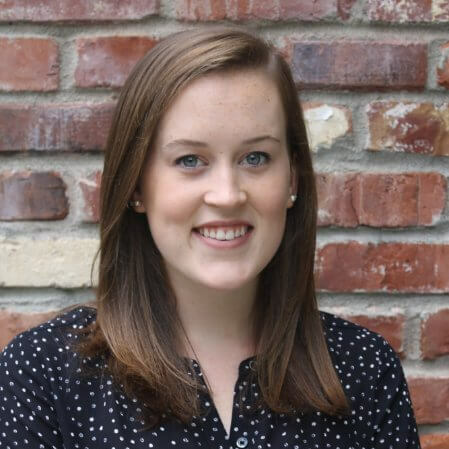 Sarah is a student at Tufts, and she fights for social justice and philanthropic causes. Sarah won her first MindSumo challenge with an amazing idea for Panera Bread on how to rethink the bakery to encourage healthier eating. Now that's how you make a difference.